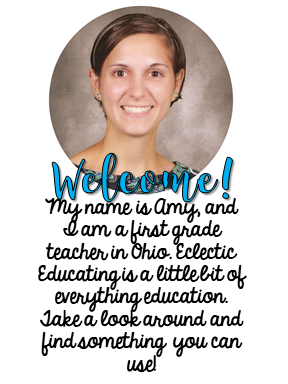 I have been working on sequencing with my third graders this past week. We had previously focused on putting events in order, but this lesson highlighted the use of sequencing words. 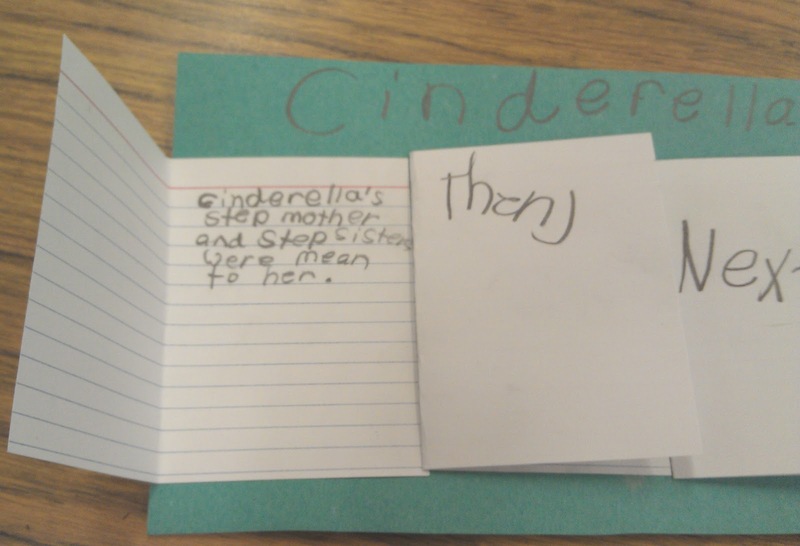 To continue practicing this skill, we read a version of the popular fairy tale Cinderella. 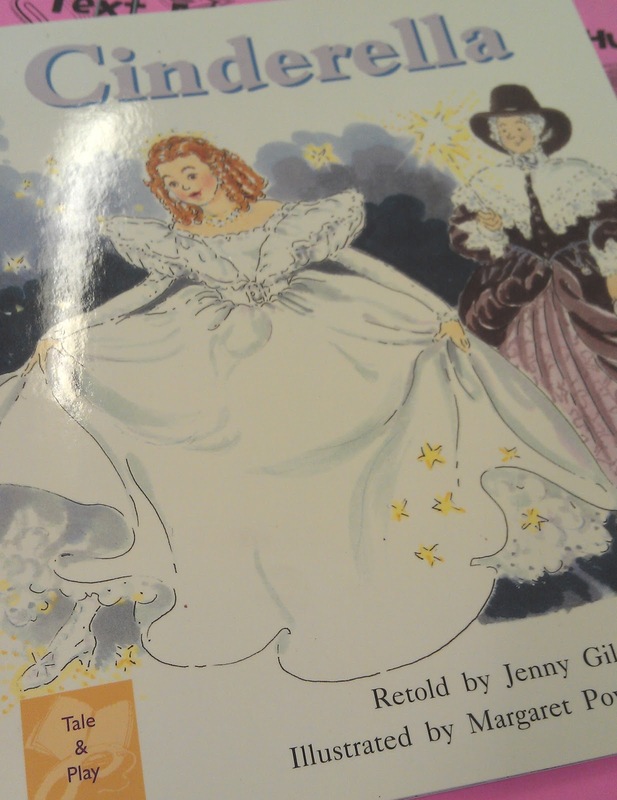 This also gave us the chance to review the elements of fairy tales. Some of these elements include princes, princesses, magic, and the phrases "once upon a time" and "lived happily ever after." I particularly like this version of the classic fairy tale because it has a reader's theater version of Cinderella at the end. The kids really loved acting out the play, except for when the prince had to ask the princess to marry him. We all had a good laugh at that part! Before reading the story, we discussed some common sequencing words to be on the look out for. These phrases included: in the beginning, next, then, the next day, later, at the end. 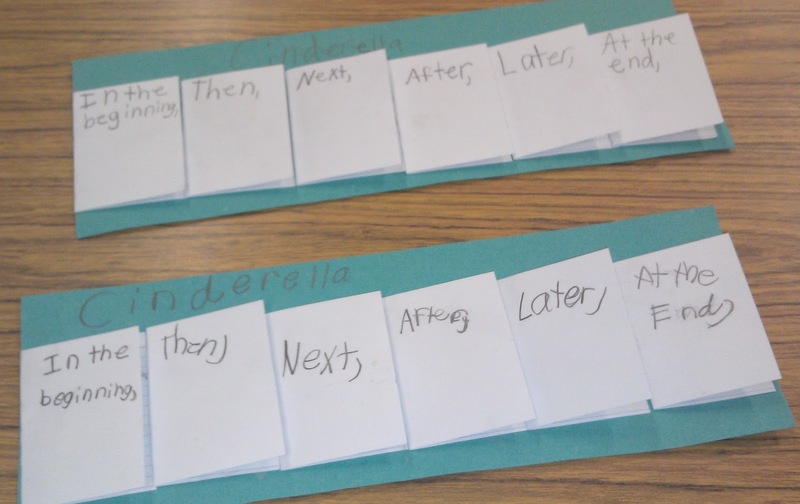 When students finished reading the story, we went back and discussed which sequencing words/phrases were found in this version of Cinderella. Then, we worked together to pick out the main events of the story and selected certain sequencing words to create a summary of the fairy tale. Each main event was written on a notecard. 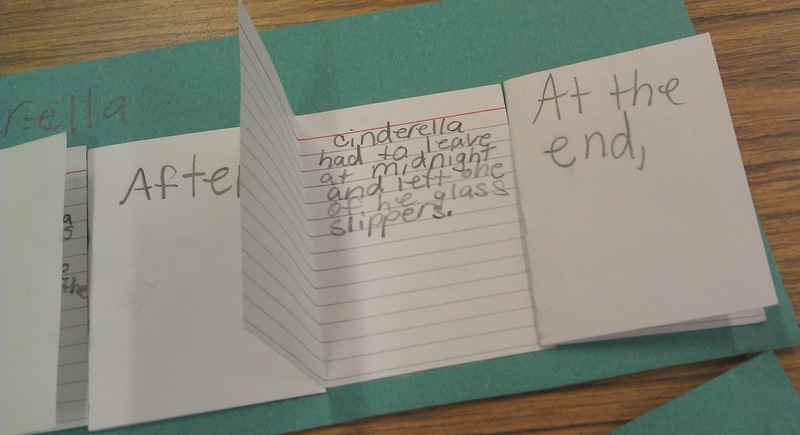 I chose lined notecards to help students with their writing. We folded the notecard in half. On the outside, we wrote the sequencing word. Then, we wrote the event on the inside. We then glued the events in order on a long strip of construction paper. The students really enjoyed creating these sequencing strips. They added a more creative spin on sequencing. 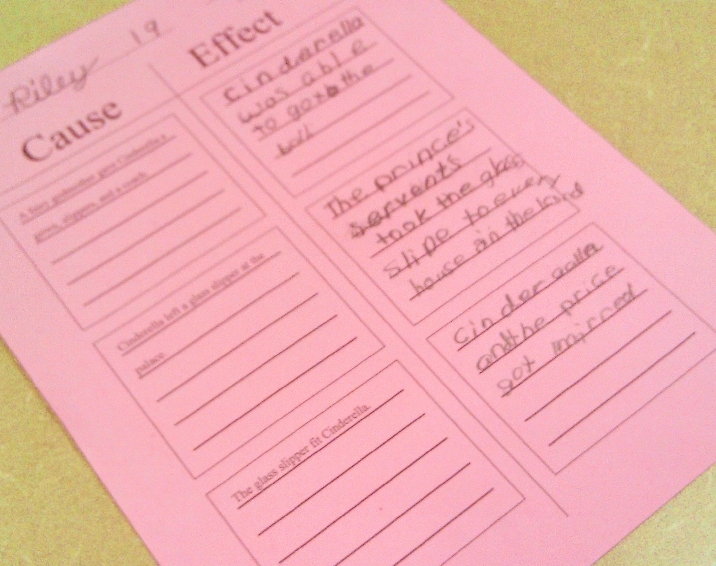 I also could not resist reviewing cause and effect with this story. 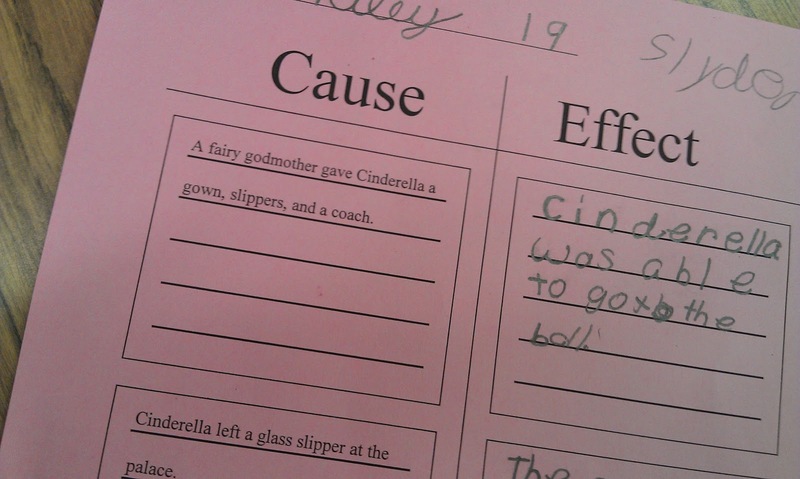 Cinderella provides some great examples of cause and effect relationships. I created a graphic organizer that included three of the main events from the story. These events are found in most versions of Cinderella and could easily be used with a different version than the one I used in my lesson. 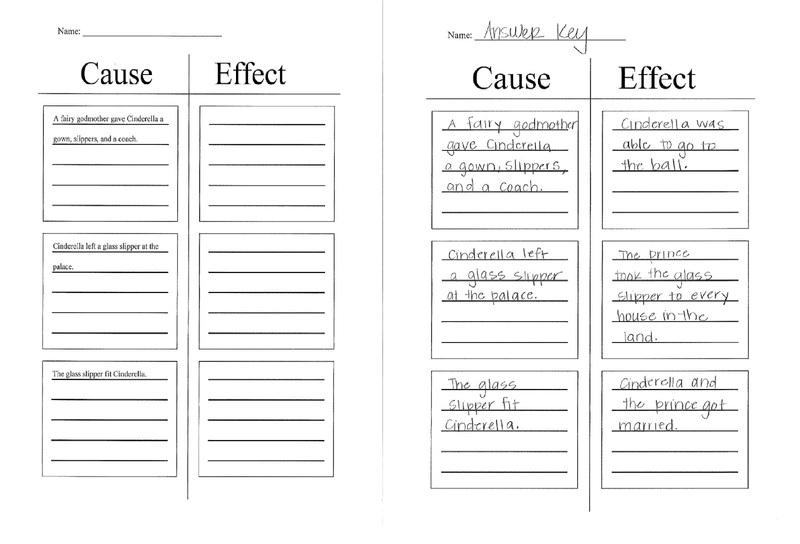 I listed the causes, and the students and I worked together to identify the corresponding effects. Here is a look at the graphic organizer and the answer key. 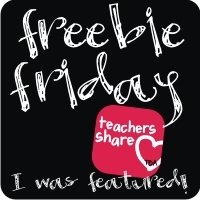 You can find your own copy by clicking on the image below. Enjoy! Thank you for your kind words! 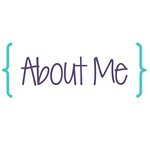 I am really trying my best to provide quality lessons as opposed to products. I completely agree with you. 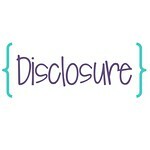 Comments like yours make me feel like I am doing the right thing.